Power of compounding works only if you have dollars to invest. Most people find it hard to get started because they do no have money to invest. 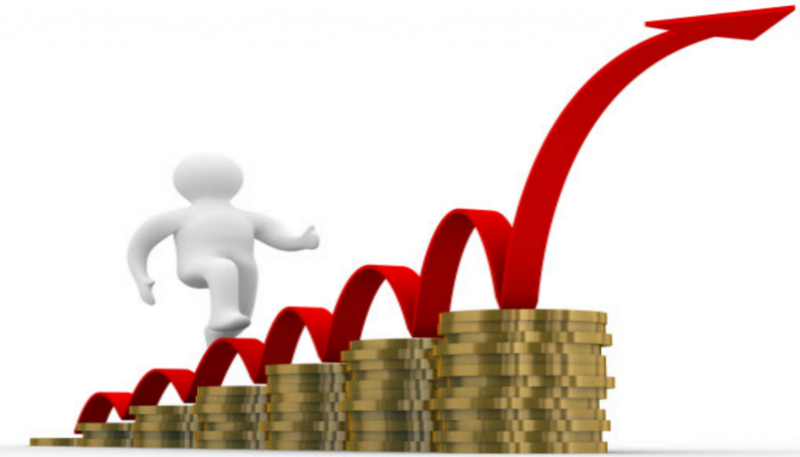 Let us examine some creative ways to find money to invest. You can never build the wealth you desire if you do not spend less than what you earn and learn to invest the difference. In majority of the cases, the rich are not rich because they earn a lot of money. The rich are rich because they save a lot of money. 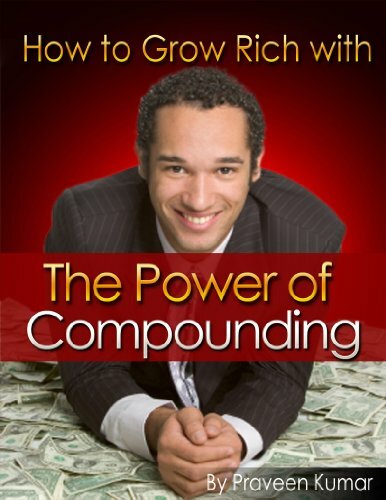 Compounding principle is not possible if you spend more than you earn. Even if your salary is a million dollars and you spend million plus one dollar compounding will simply not work. The only way you can find dollars to invest is either by increasing your earning power or simplifying your life to reduce your spending. In the beginning, it is far simpler to understand and make changes to your spending habits. For those living on subsistence level, it may not be possible to change their spending habits by very much because most of their purchases are for necessities of life. Every time you make a purchase take an extra minute, to think if you really need to buy that item. Rich take that extra one minute and poor don’t. Most of the time we buy on impulse and get saddled with unnecessary things that we don’t need in our lives. Think also if you can rent an item or borrow it from somewhere if you don’t need it for long. These can include renting a DVD or getting a book from the library instead of buying it. This is true for luxury items. Just delay the purchase by a couple of months. If you want to buy a new car, delay it. If you want to purchase a TV, just delay it by a year. This simple act of delaying purchases will add thousands of dollars to your pocket. By only increasing your planning horizon you can save hundreds of dollars. As with airline tickets, the longer the planning horizon, the cheaper the purchase. If you don’t request a discount, you will never get one. Always ask for one! You will be surprised how many times you will get one. Remember every dollar saved is a potential million dollar tree. Always ask for a receipt and examine it for errors. This simple act will save you hundreds of dollars every year for planting seeds for the money tree. You must file your receipts as soon as you get back home. This serves two purposes. Firstly you can change or replace an item if it does not work or becomes faulty. Secondly, you can claim a tax rebate if you are self-employed or running a business. Most people throw the receipt, misplace it or dump it into a cardboard box from where it is troublesome to retrieve at the time of filing tax return. If you are in 30% tax bracket- you lose 30% money on each and every receipt you misplace. It may look minor but is a huge loss when you consider it from the point of destroying seeds that would have made you millions of dollars in potential income. What most people do not realize is that the biggest chunk of cash outflow from their pocket is their taxes. These can range anywhere from 20% to 55% of the income. This is huge in terms of dollars. Most people hesitate in employing the services of a competent tax consultant, thinking that it costs money. Nothing can be further from truth. A good tax consultant, through his advice on tax planning, will not only pay for his services but also save you thousands of dollars that can be used for planting money trees. 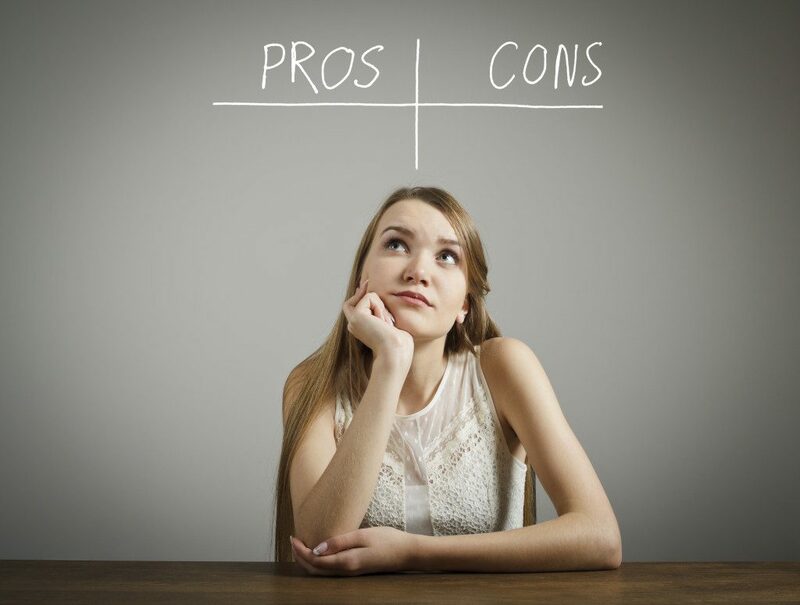 Another suggestion is that even if you are a paid employee, you should think in terms of starting a home business, or invest in property to save on tax. Please speak with your local tax consultant before you embark on this course because tax laws are different in each country. Avoid paying retail price for your purchases. Try and buy at wholesale prices or at stores that offer discounts. Use coupons, shop online and compare prices. Make this a habit. It will save you thousands of dollars every year on your primary purchases. Want to save 20% to 30% in your expenses? Take out all the credit cards from your wallet or purse and cut all the cards except one. Make it a habit to pay off your credit card balance as and when the payment is due. Never pay the minimum balance. It is the costliest loan you will ever borrow. With the use of plastic credit cards we have lost the feel of money. It does not hurt to spend money because we don’t see it coming out of our wallet. Buying now and paying later creates a cycle of debt. Instead, we should save now and invest in the future. These simple actions will set you free and save you massively—up to 30 percent in the coming year. These days, for the sake of convenience, we set up automatic payments for all our regular expenses. We set payments for our electricity bills, insurance, water bills, rates, hire purchases, mortgage payment, telephone bills, credit card payments, etc. on monthly or weekly basis. If counted this is a massive financial outflow from our pocket. The danger here is that once we set up the automatic payment, we tend to forget about it and fail to regularly audit our cash outflow. We do not analyze our bills. We become complacent and never shop around for new mortgages or insurance even when there are cheaper products available. Regular auditing of your automatic payments is an absolute must if you desire to save dollars for investment seeds. Energy costs are soaring. They are likely to increase further in the coming years. Our energy bills, whether it is the cost of heating, cooling, lighting, cooking or driving a car will form a fundamental part of our expense basket. It is imperative that we take a hard look at this major source of outflow of our hard earned money. 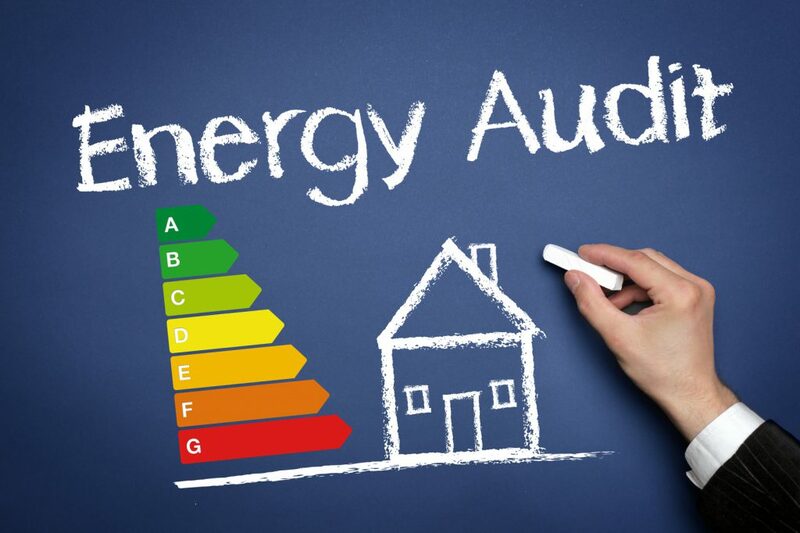 Most energy companies will carry out an energy audit of your home for free. You must take advantage of these audits and consider technological measures to reduce your long-term energy bills, and make changes to your house, living style and the kind of car you drive—this will not only save you hundreds of dollars every year but also save the environment. You can save thousands of dollars by buying second-hand. For instance, a new car out of the showroom drops in price by around 20 percent. It is prudent to buy a second-hand car that is one to three-years old, which can be purchased at a discount of 20 percent to 50 percent on the original purchase price. A dollar saved is a dollar earned! — And you are on your way to planting money seeds. Look around your house and storage. You will find hundreds of items that have outlived their utility for you. Be it a piece of furniture, a book or baby clothes you no longer need. These may be handy items for someone who needs them. Carry out a garage sale or list them on an internet site that specializes in such sales. You will not only clear your house of unnecessary junk, but will also generate invaluable dollar seeds that can get you started on the path to become a millionaire. You can save hundreds of dollars by trading your skills; by becoming a member of exchanges that are springing up in most towns and countries. This was the oldest form of business before money was invented and is again gaining popularity. This can be a source of considerable savings in your travel, entertainment and repair bills if you are willing to exchange your skills. There are hundreds of other ways to save money. You are only limited by your imagination. Dine out? Eat in. Use carpool to work. Take the bus instead of a cab. Email instead of using the phone. Go out for a swim in the sea or for a picnic in the park—it is free entertainment. Never buy extra service contracts or extended warranties; manufacturing guarantees are in most cases adequate. Only run a full dish washer. Put on warm clothing instead of room heating. Take a shower instead of a bath. Don’t play lottery, casino or go to races— the law of probability insinuates that you will always be a big loser. The list is as big as your imagination. If you take action on even few of the suggestions, you will have more than enough dollar seeds to plant and to become a millionaire through the power of compounding.